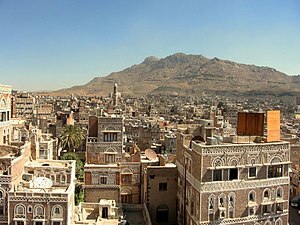 Sana'a or Sanˤā' (Arabic: صنعاء‎, romanized as Ṣanʻāʼ or Sanaa), is the capital city of Yemen and the center of Sana'a Governorate. 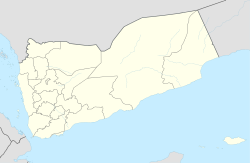 It has a population of 1,747,627 (as of 2004). This page was last changed on 13 November 2017, at 20:41.